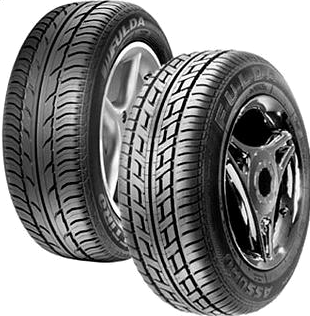 Highview Service Station are suppliers of all major brands and makes of tyre. Highview can offer you a written warranty for tyres within our *Nexen budget range. 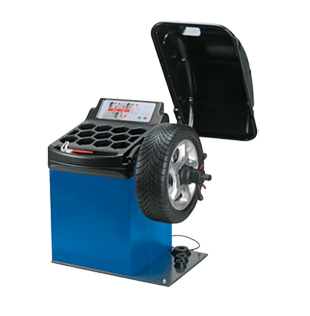 Highview Service Station are suppliers of all major brands and makes of tyre. We stock over 1000 various makes and sizes which fit 90% of all cars and light commercials. Any quotation given will include VAT, a tubeless valve, wheel balance and fitting. We guarantee there will not be any hidden charges or extras. 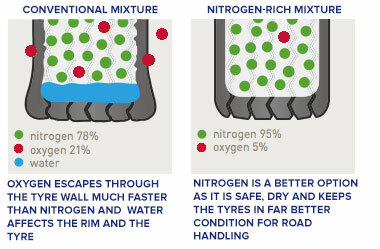 In addition, Highview can offer you a written warranty for tyres within our Nexen budget range. There is a lifetime warranty to include accidental damage and punctures. 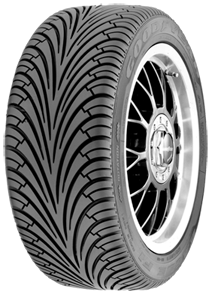 Our specialist tyre brand is NEXEN, but we also supply tyres by DUNLOP, GOODYEAR, PIRELLI, FALKEN and most leading brands. Nexen budget tyres hold a LIFETIME GUARANTEE. If this tyre develops a fault, including accidental damage or puncture, it will either be repaired FREE OF CHARGE or a new tyre fitted, charging only for the tread used. YES No Hidden Charges – The Price Advertised is What You Pay! YES Included With Every Tyre is a Free Valve and Wheel Balance! At last! A budget tyre with which we can offer a full accidental damage warranty. If tyres become deflated, they cause drag which increases tread wear, the risk of punctures and fuel costs as well as compromising a car’s handling performance both in handling.